Every year, one of our favorite competitions closes and provides us with awe-inducing photos of the farthest reaches of the world. Travel Photographer of the Year, an age-inclusive photography competition “by photographers for photographers,” received a huge boost in recognition this year and with it an influx of better quality photos for you to draw inspiration from while planning your goals for 2019. This photo beautifully captures the salt pans of Lake Asale in Ethiopia. 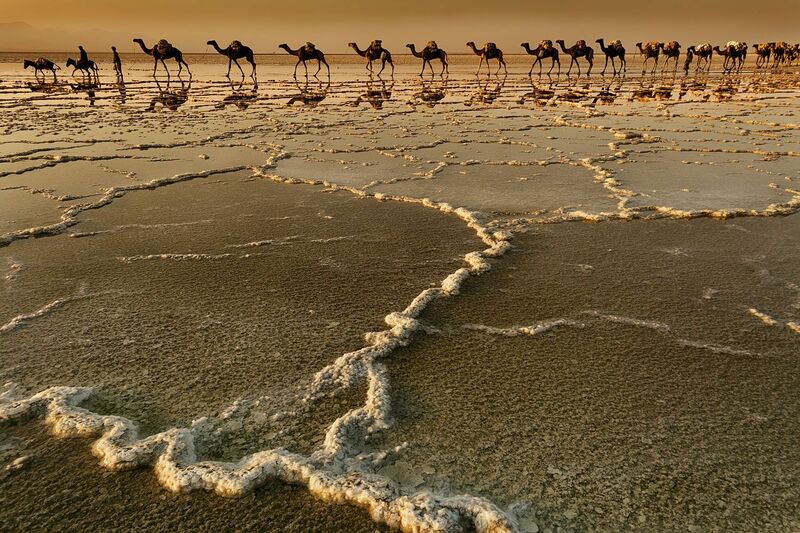 The commuter camels lining the back of the frame are carrying mined salt from the lake to the Ethiopian Plateau along the traditional salt caravan route. 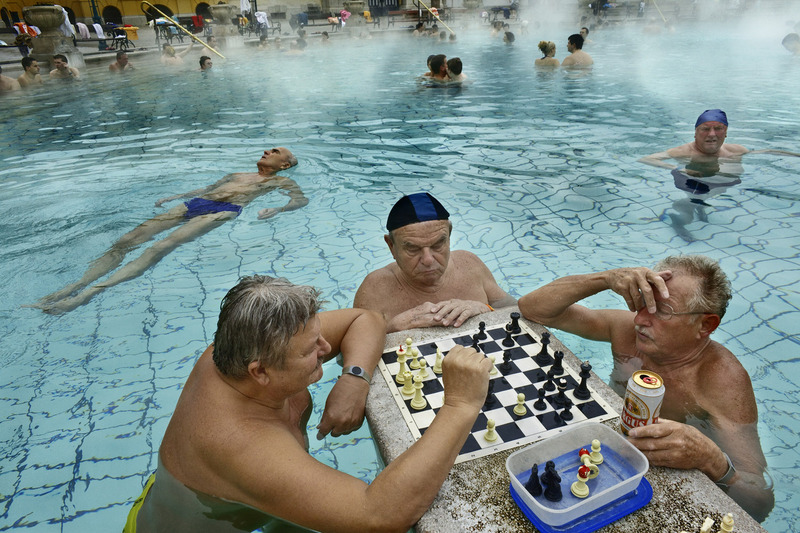 The Széchenyi Baths in Budapest act as a water cooler for old friends, proving elderly gentlemen the world over love beer. These children wooed the photographer, Fardin Oyan (a child himself), into taking their photograph in Issharganj, Bangladesh. These children are oftentimes cut off from their communities because they are so at risk of being harmed for their skin tone. These biases are especially potent in rural communities. 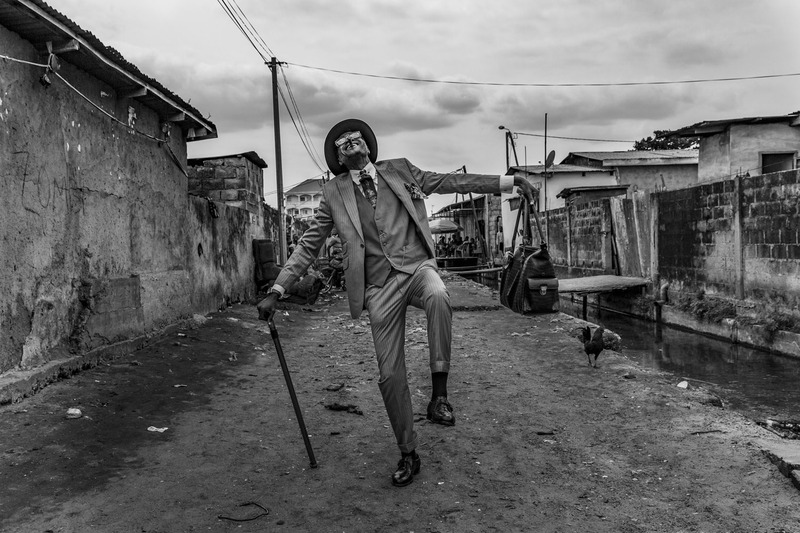 Sapeurs, or the Congo Dandies, are a group of men who “turn the art of dressing into a cultural statement,” according to the Telegraph. These men live on some of the most impoverished streets in the world, yet they spend exorbitant amounts of money on fashion. 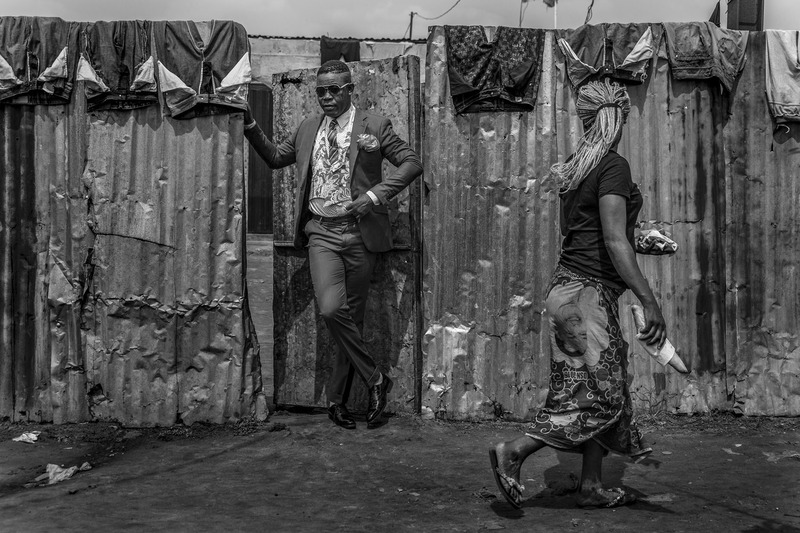 A man in Brazzaville, the capital of the Republic of the Congo and the center of the Sapeur movement, stands in front of his neighbors house showing the contrast between the person he is and the person people perceive him as. 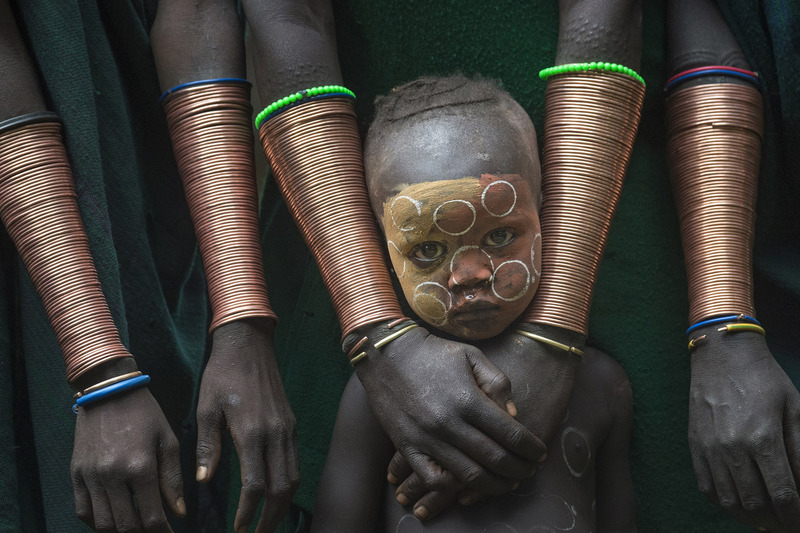 Danny Yen Sin Wong won the best single image in the faces, people, and culture category for this photo of a gorgeously painted child. 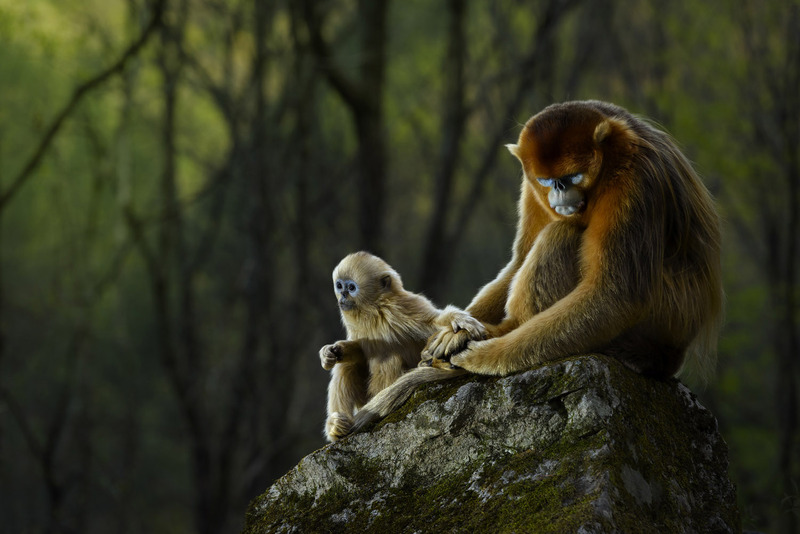 These endangered monkeys in the mountains of China are rarely captured on film due to their scarcity. 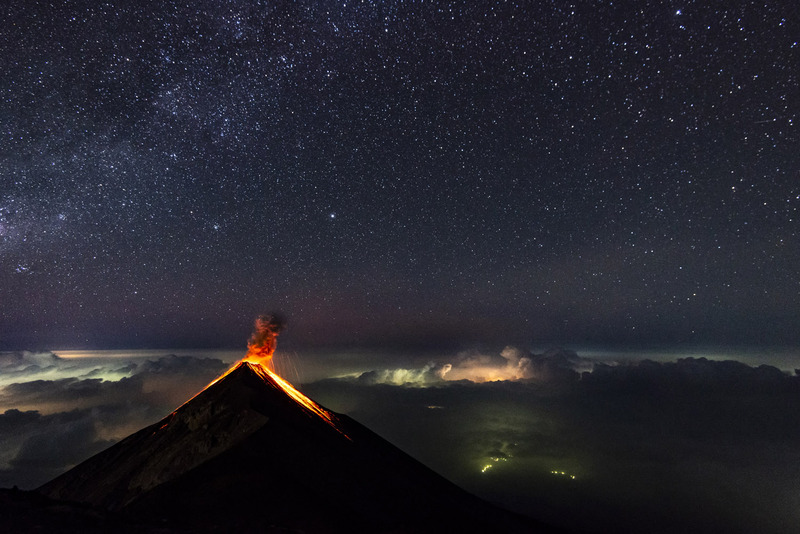 The Fuego volcano in Guatemala, which was highly covered in the news last year for its deadly eruption, can be viewed in this treacherous photograph taken from a neighboring volcano. 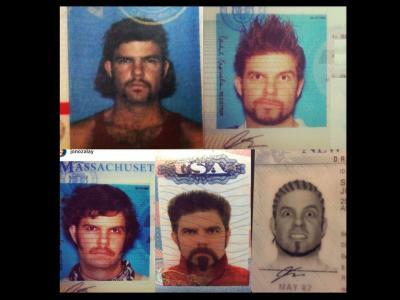 Some photographs take time. The participants won’t sit still, the hair needs to be retouched, or the sun wasn’t in exactly the right place this time around. 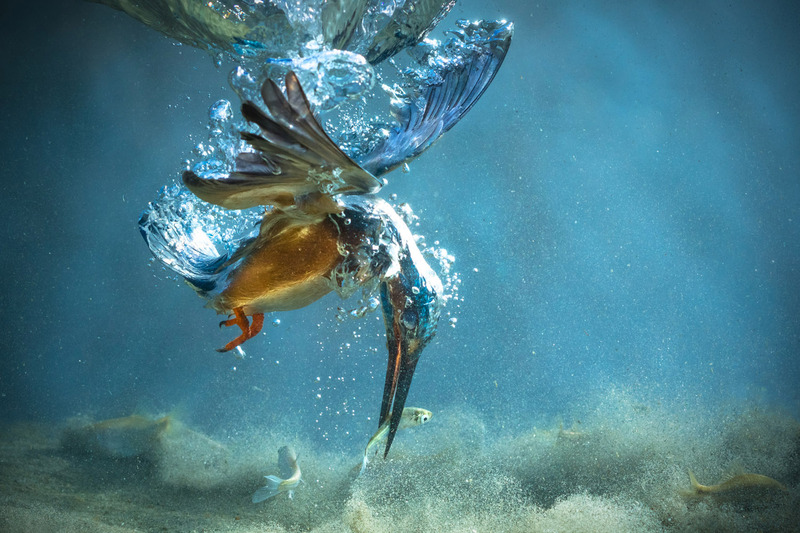 Petar Sabol of Croatia captured patience in a single photograph when he caught this kingfisher grabbing a fish underwater. He said it took thousands of attempts. 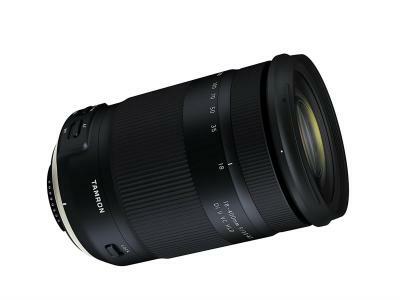 Photography is inherently westernized, which means sprawling, booming metropolitan areas are typically the only ones who get attention from urban photographs. 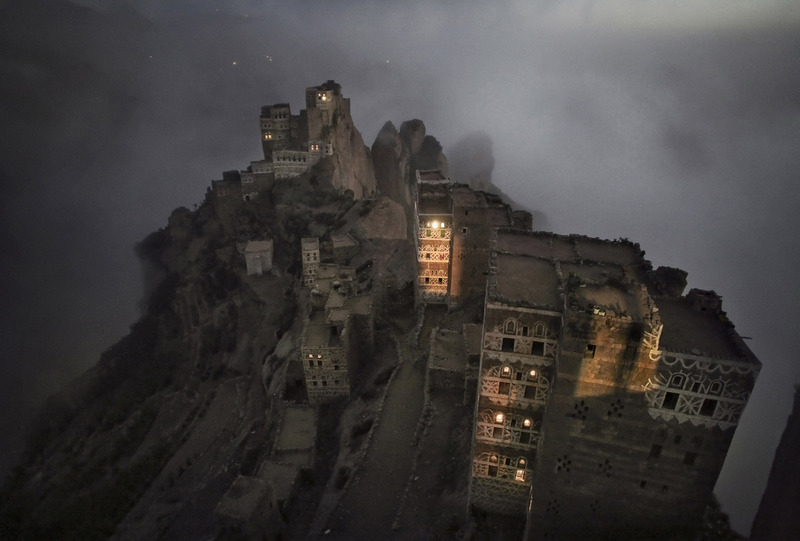 This is why this photo of a city covered in mist in the mountains of Yemen is so refreshing. 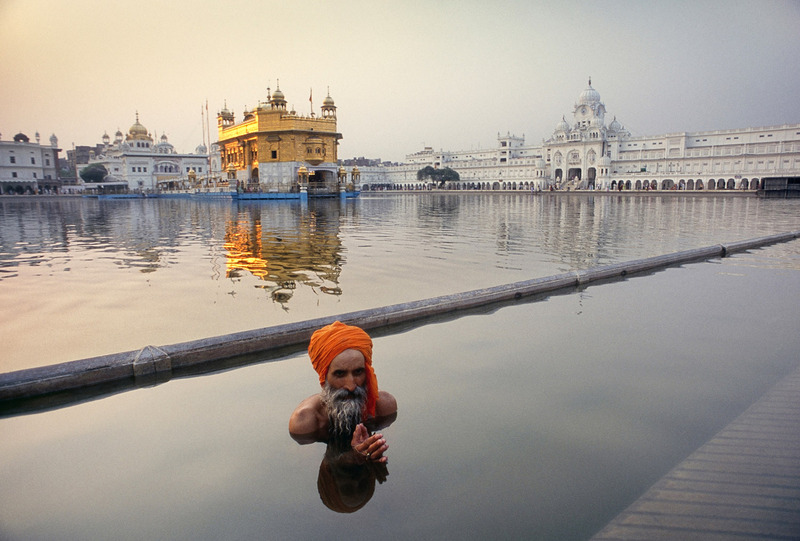 A Sikh pilgrim performs his ritual bathing in the waters outside of the Golden Temple, the most famous place of Sikh worship in the world. Daniel Burton’s portfolio is entitled, “Colours of the World,” and consists of the brightest, most in your face colors nature has to offer. 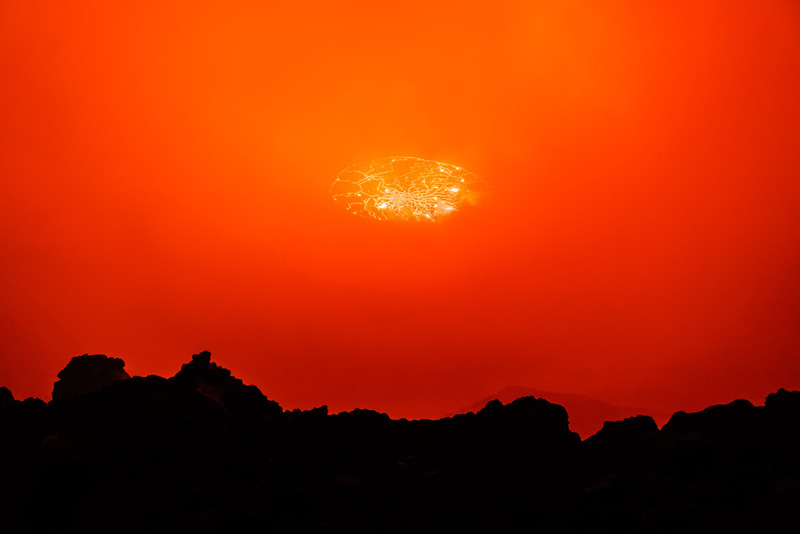 This photo, “Hades,” captures the moment “mist hovering over Mount Nyiragongo’s crater cleared to reveal the world’s largest lava lake,” Burton said. 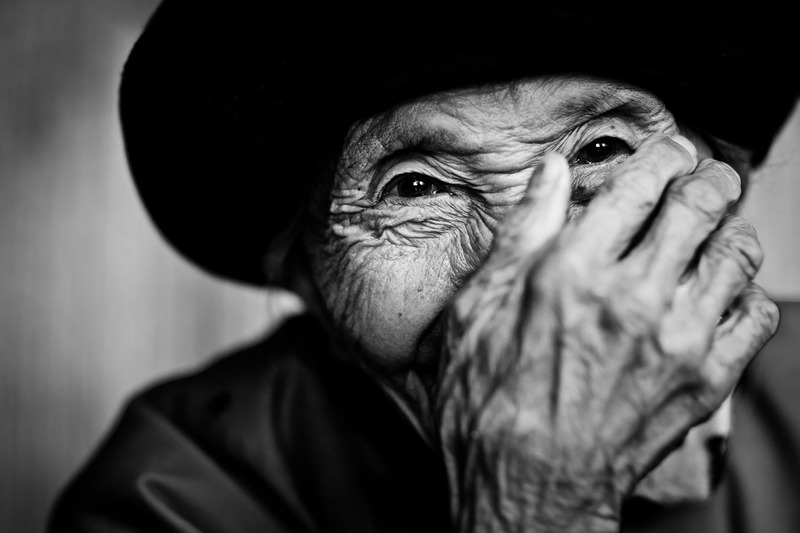 A Chinese woman in a back alley that charmed the photographer giggles while covering her face. Any celebration that includes skeletons is one I’m morbidly attracted to. This one in Verges, Catalonia is no different. 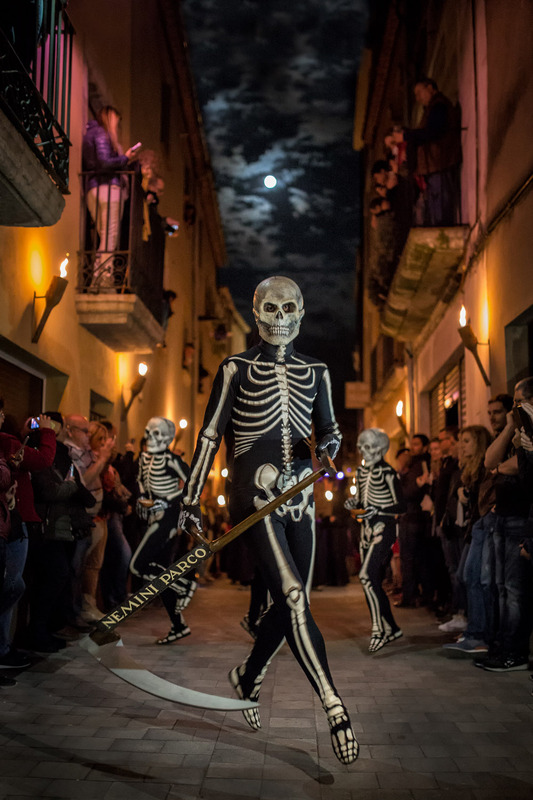 The Danza de la Mort, celebrated on every Holy Thursday, brings thousands of visitors every year. 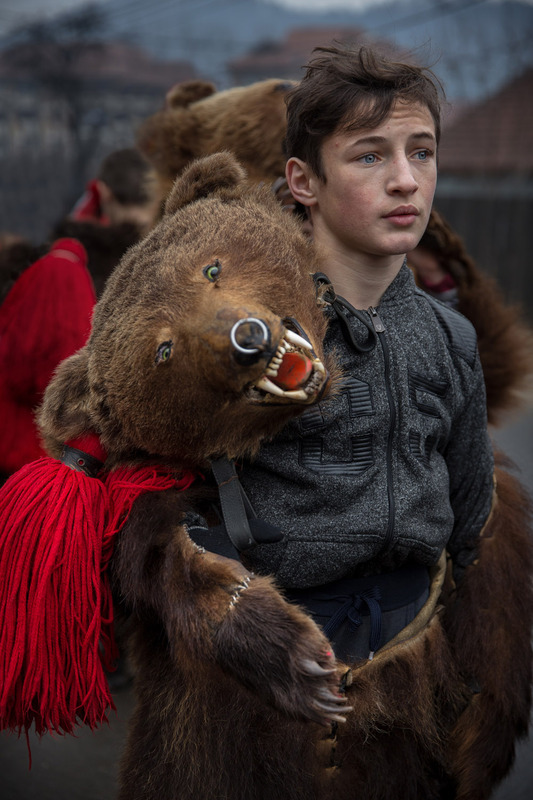 The Dance of the Bears, “a ritual that symbolizes the death and rebirth of time,” is held in small portions of Romania every winter between Christmas and New Year. 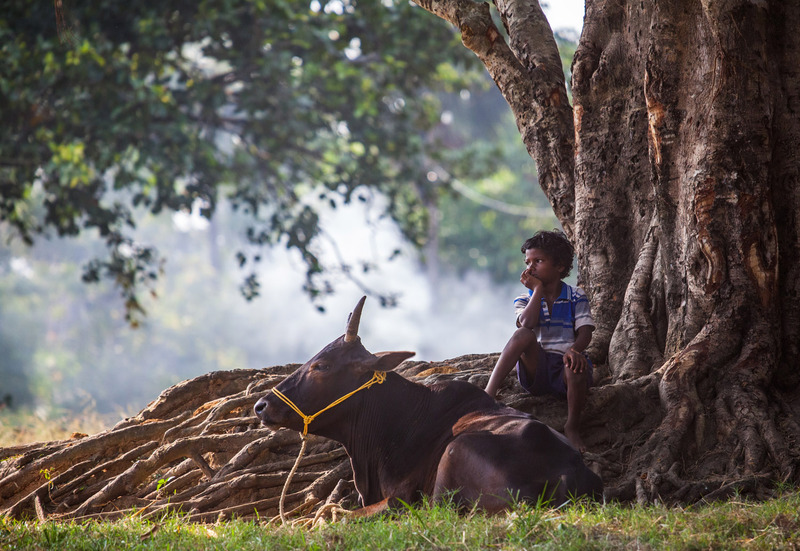 A boy and his cow take a break outside a village in Odisha, India. 3 of the Best Places for Landscape Photography in the U.S.